Time to change it up a bit? 👀 Looking for a little creative fun? TWO NEW FUN and EASY NOVEMBER WORKSHOPS! 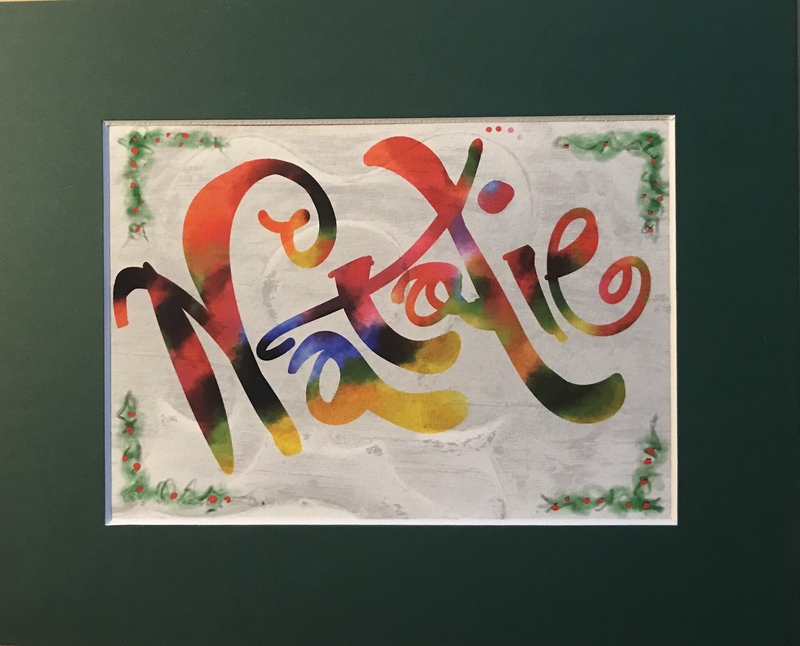 These are two different offerings and you are welcome to do Easy Peasy Cards as well as the Name Plate Creations they are very different workshops! Want to know the Secret Ingredient? Just keep reading! 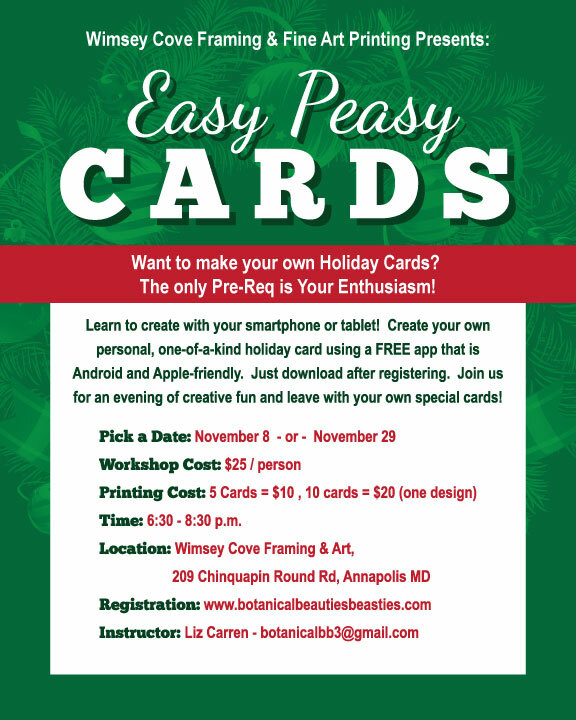 Click this link for botanicalbb3@gmail.com Easy Peasy Cards email registration or questions. I am sorry – PayPal button not working yet-please use email until fixed. ~ The “Secret Ingredient” is your imagination!